Create a beautiful site that allows your clients to schedule appointments, and reserve products directly from their phone or any device. Just like you, your clients are constantly on the go and attempting to perform all of their daily tasks right from their smartphone or tablet. 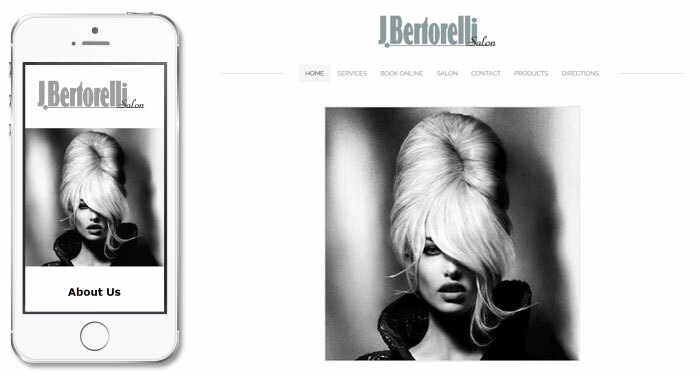 The responsive design of our mobile salon app allows you to create a gorgeous site, with a beautifully, custom branded homepage that your clients can access from any device! Now your clients can schedule appointments and reserve products directly from their phone, tablet, and yes, their desktop. The best part is the lack of hassle on your end. Updates come automatically and there is no software that you need to install or manage. We’ll handle all of the boring techy stuff and leave the hairdressing to you.